Take a look at the parade route below to plan out where your perfect spot would be! 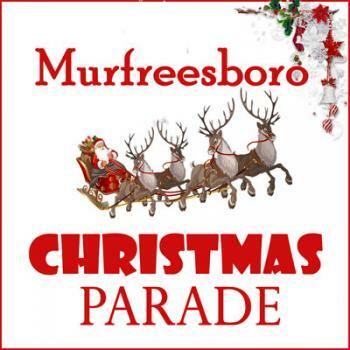 The parade route will start at 2:00 pm on the corner of E. Main St and Middle TN Blvd in front of MTSU. The parade will then travel down to E. Main St to the square onto W. Main St and finish on WA. Start the holiday season out right and make sure to mark your calendar for this event!